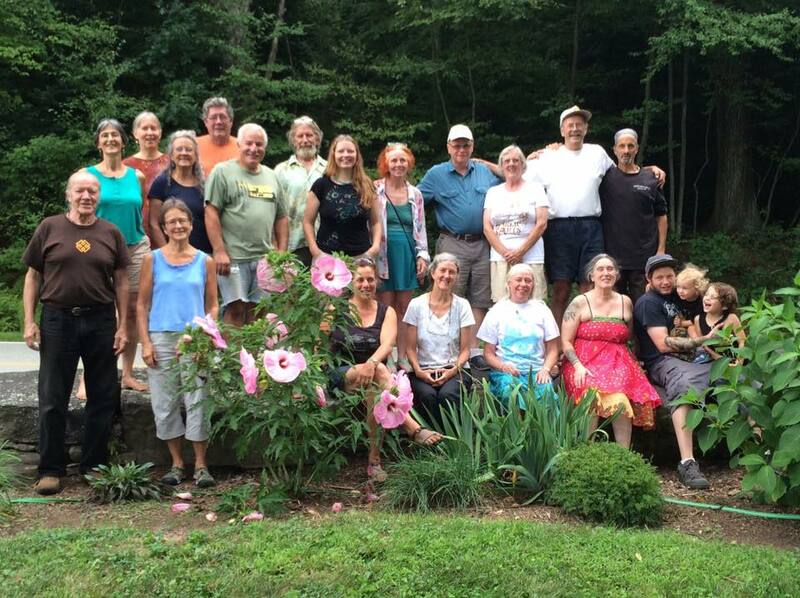 The North Quabbin Garlic and Arts Festival is organized by a volunteer committee of neighbors and Seeds of Solidarity Education Center, a non-profit organization. Supporters include the Forster/Stewart Family, and 200 community volunteers. The members of the organizing committee are listed below.